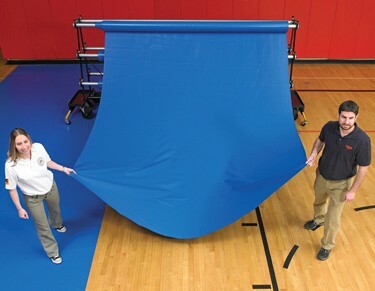 Add years to the life of your gym floor with our 32oz heavy-duty GymGuard standard floor cover. 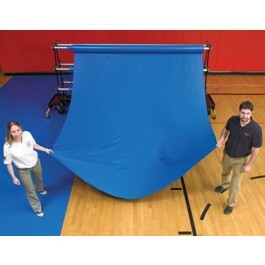 Available in a wide range of colors and sizes! Sold by the square foot.